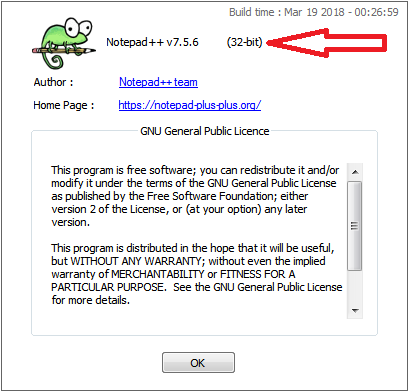 Starting from notepad++ version 7.5 the plugin manager does not come bundled anymore. Here you can see why this was decided. But this doesn’t mean it cannot be used anymore. PluginManager_vX.X.X_UNI.zip for 32bit version of notepad++.